Timothy Burroughs is an assistant to the city manager and is the Chief Resilience Officer for the City of Berkeley, California. He manages Berkeley’s climate action programs and leads the city’s efforts to advance readiness for natural disasters and the impacts of climate change. 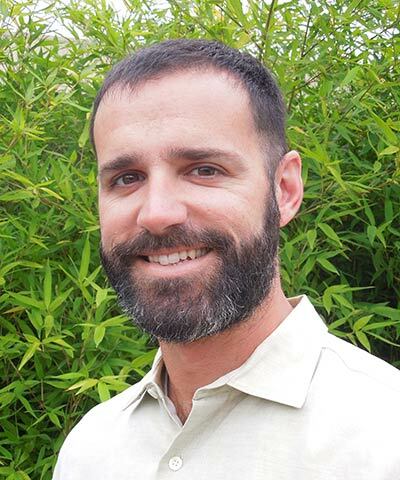 Burroughs has more than 10 years of experience working to improve urban sustainability. He came to the city of Berkeley from ICLEI - Local Governments for Sustainability. ICLEI is an international membership association of city and county governments working to find local solutions to global warming. There he managed the organization’s California-based efforts to provide policy and technical assistance to municipalities.